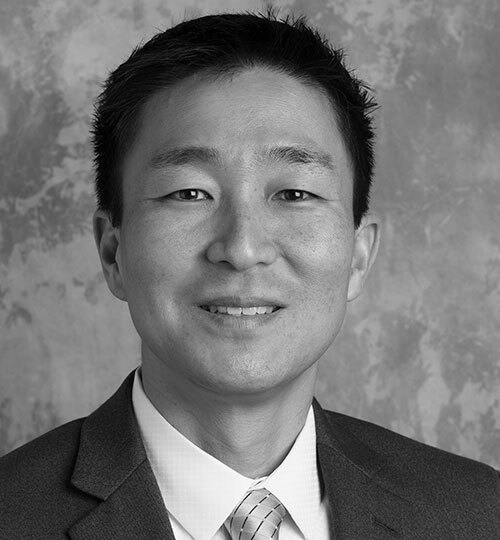 Drew Kim is a registered U.S. patent attorney representing clients in all aspects of intellectual property across a wide variety of technologies. Drew has handled matters involving complex legal and technical issues in the computer, software, energy, oilfield services, semiconductor, imaging, and biotechnology industries. He has litigated numerous patent cases in various U.S. federal courts as well as before the U.S. International Trade Commission. His experience includes all phases of litigation from pre-filing through trial and appeal. In addition to his litigation practice, Drew counsels clients on general intellectual property issues, including licensing, enforcement, and clearance, as well as patent and trademark prosecution before the U.S. Patent and Trademark Office. 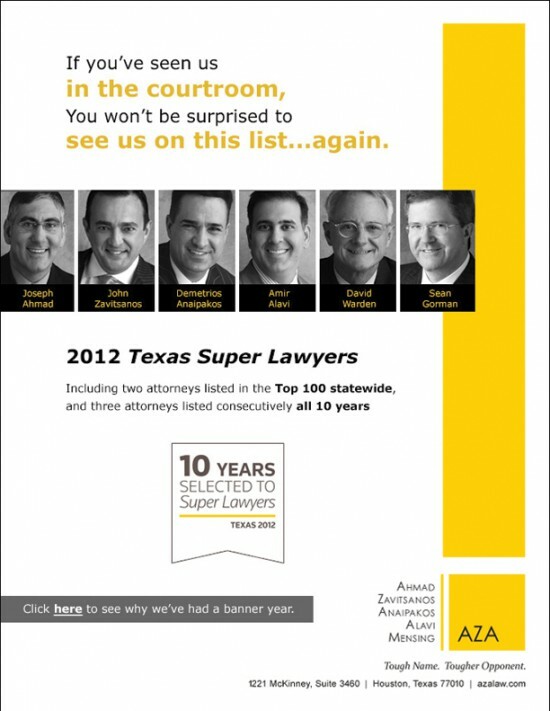 Before joining AZA, Drew was a partner with the law firms Jackson Walker and Williams Morgan. Drew received his J.D. from the University of Texas Law School and his B.S. in Mechanical Engineering from Texas A&M University.